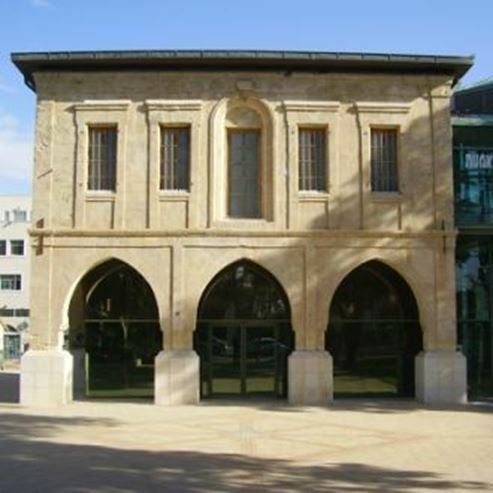 ​The Negev Museum of Art is located in the Old City of Be'er Sheva in a charming historic building that was built in 1906 as the residence of the Turkish governor during the Ottoman reign in israel. It is located near the Grand Mosque and other governmental buildings. 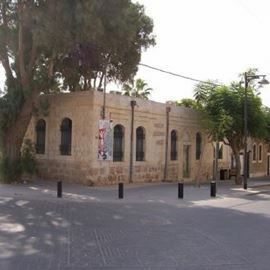 During the British Mandate it was the home of the district officer. 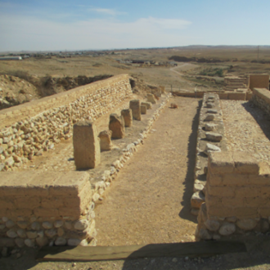 After the Declaration of Independence the building served as the Municipality of Be'er Sheva and later became the art wing of The Negev Museum of Archaeology. 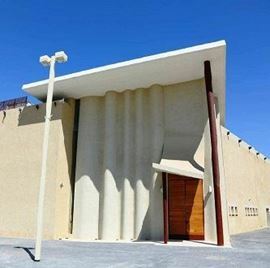 Since the 1990s the Negev Museum of Art is independent and in 2004 an extensive conservation and renovation process in this listed building was completed. The museum holds temporary exhibitions of Israeli and international art as well as various educational programs for children and adults. During the summer live concerts and performances take place in the museum courtyard. photos By Avishi Tachier, from Pikiwiki Website.